Search the most current swimming pool homes for sale along the Colorado River with our easy to navigate real estate search engine. Select your favorite Colorado River community, ie. 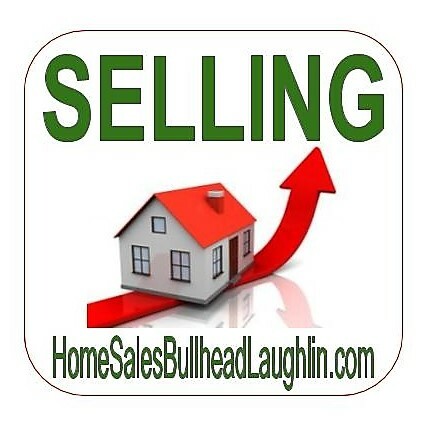 Bullhead City, Fort Mohave, or Mohave Valley from the links below, and start browsing for the perfect pool home. For information about buying or selling at the Colorado River, contact Richard Lerma at (951)264-5690 today!